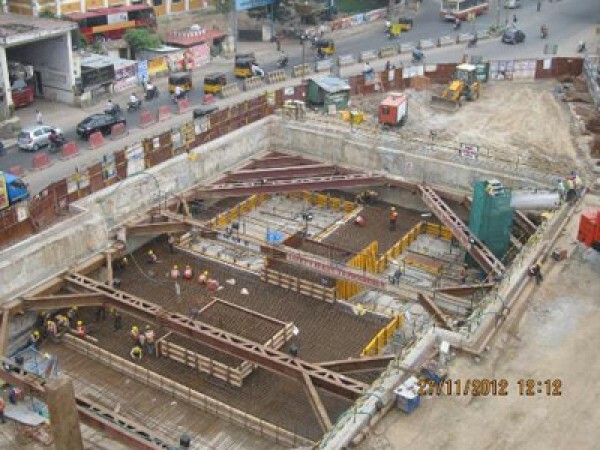 Roof slab work in progress at Anna Nagar Tower station (29-01-2013). 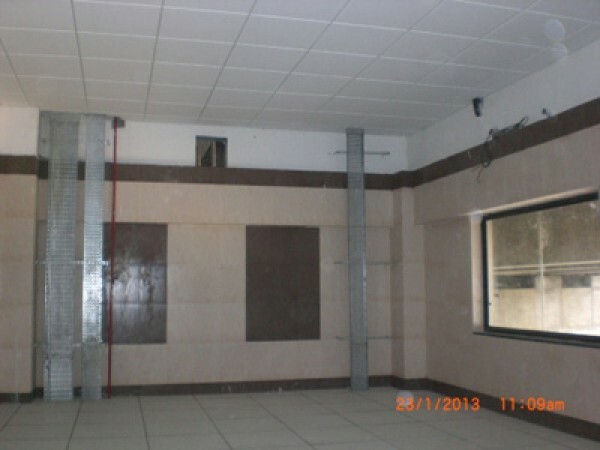 Interior work in progress at CMBT Station (23-01-2013). 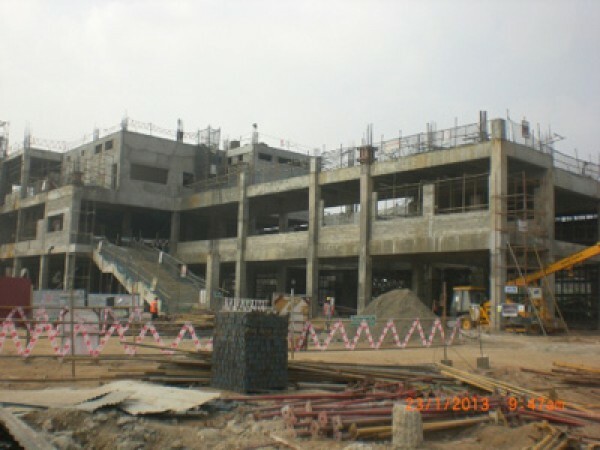 Work in progress at Koyambedu station (23-01-2013). 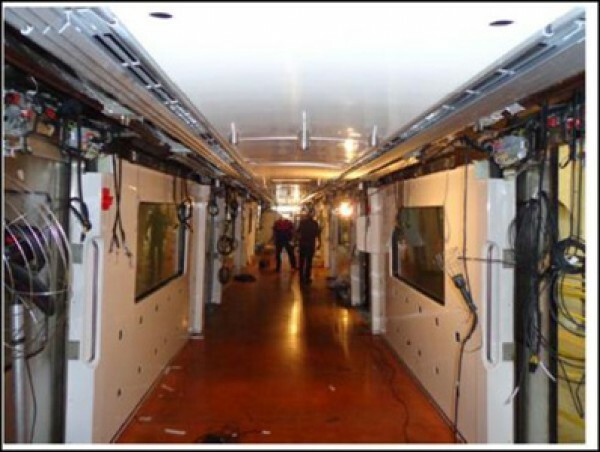 Interior view of the car under construction for 1st train at Brazil(24-12-2012). 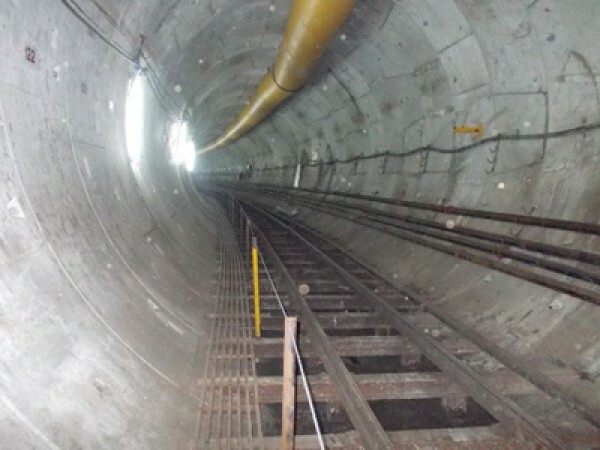 Tunnel view at Nehru park (27-12-2012). 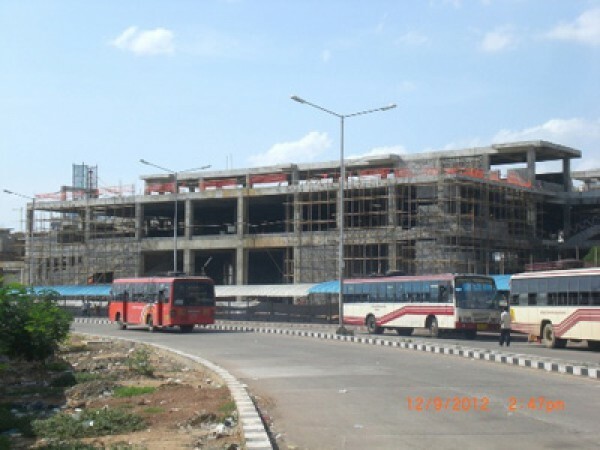 Strutting in progress at Saidapet station(04-01-2013). 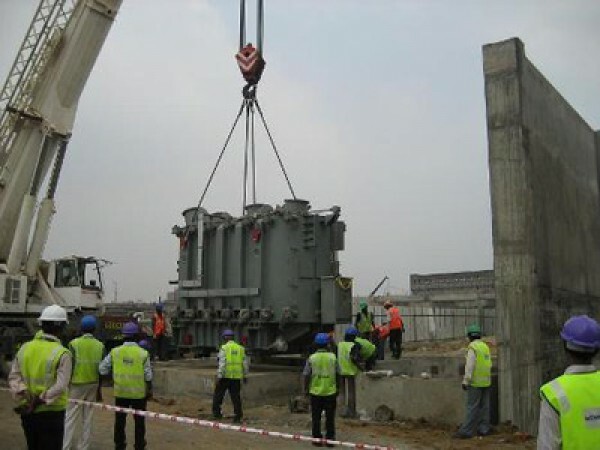 Transformer erection work in progress RSS Koyambedu(08-01-2013). 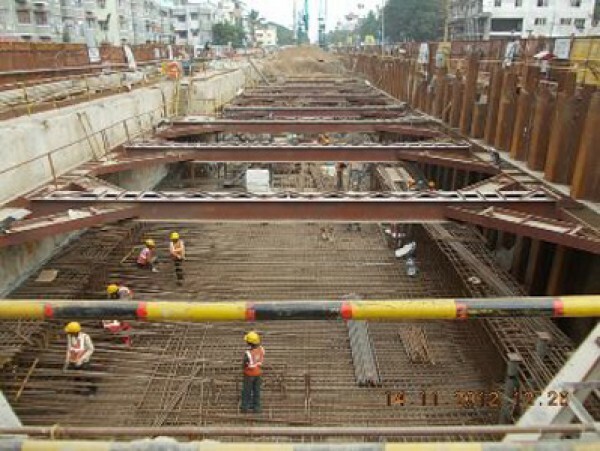 Rebar work for roof slab in progress at Shenoy Nagar Station (08-01-2013). 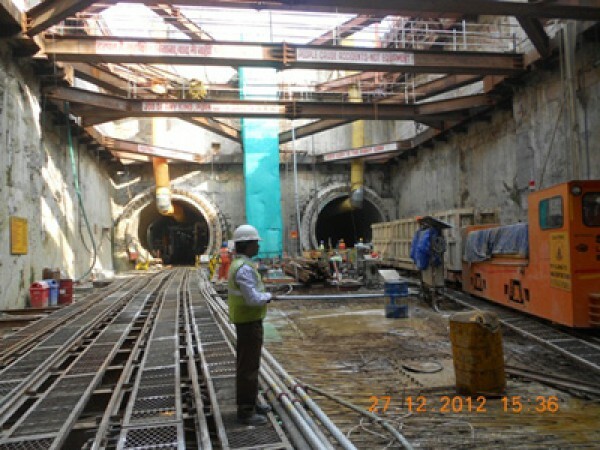 Tunnelling work in progress at Washermenpet (22-01-2013). 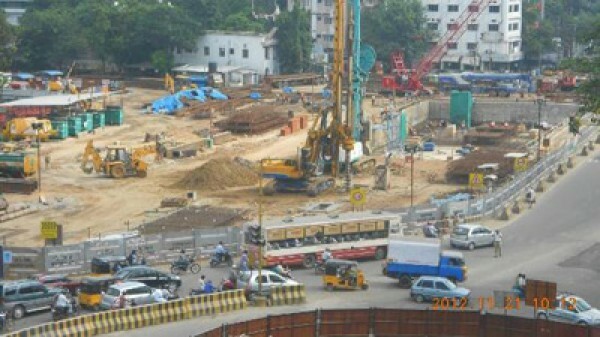 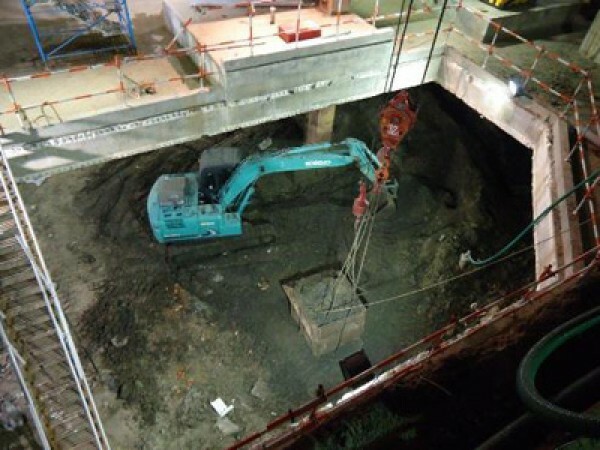 Tunnelling work in progress towards Anna Salai at May Day Park (23-01-2013). 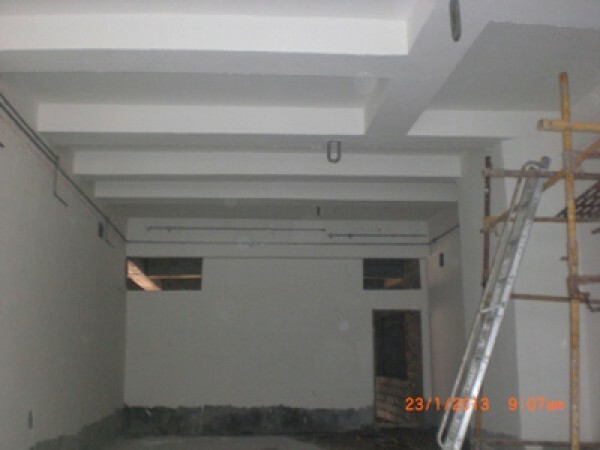 Interior work in progress at Ashok Nagar Station (23-01-2013). 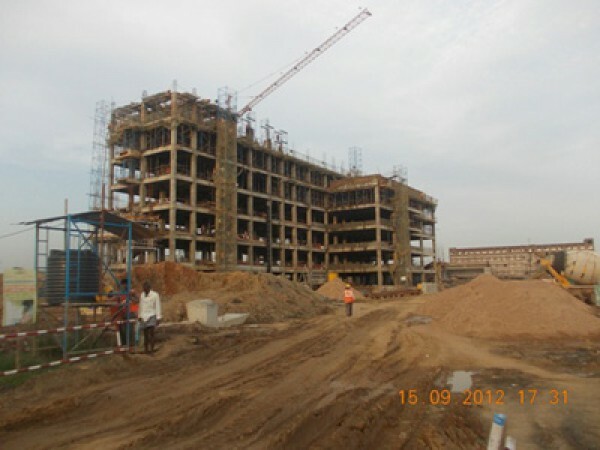 Work in progress at Pachaiyappas College(21-11-12). 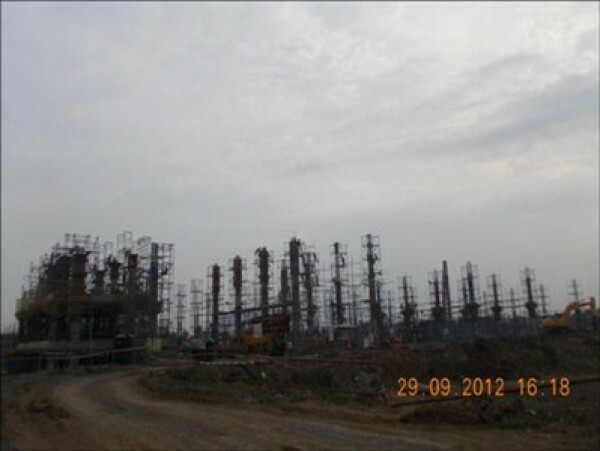 Work in progress at K M C(27-11-12). 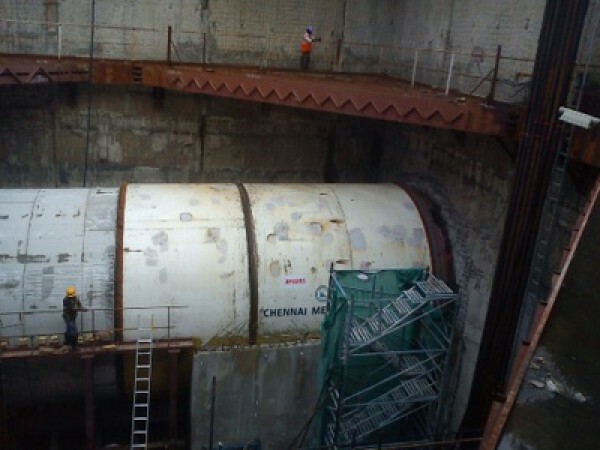 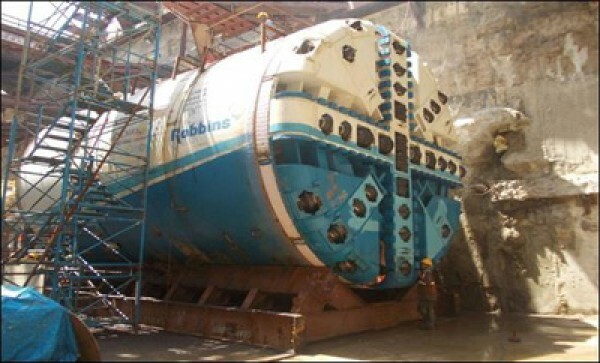 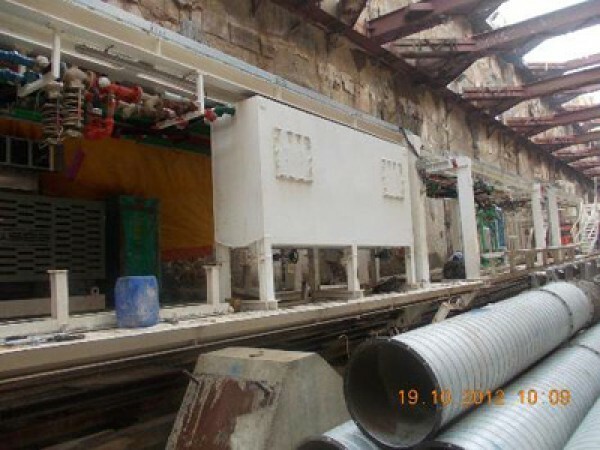 Lowering of TBM parts is in progress at Siadapet(28-11-2012). 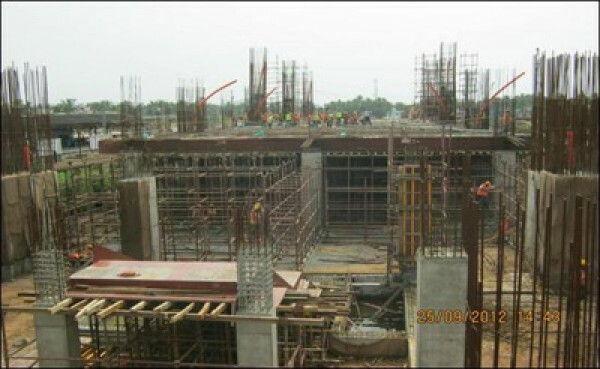 High Court-Preparation for roof slab(28-11-2012). 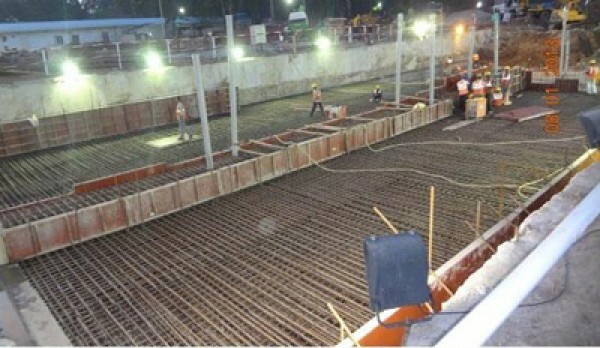 Egmore-Roof slab completed at Receiving shaft(28-11-2012). 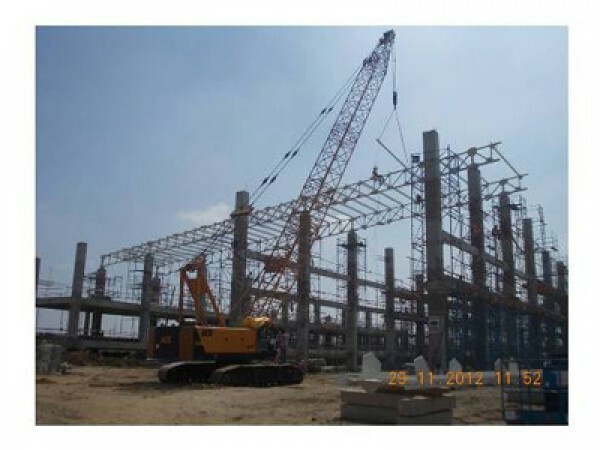 Truck Erection Work is in Progress in Grid at Koyambedu(29-11-2012). 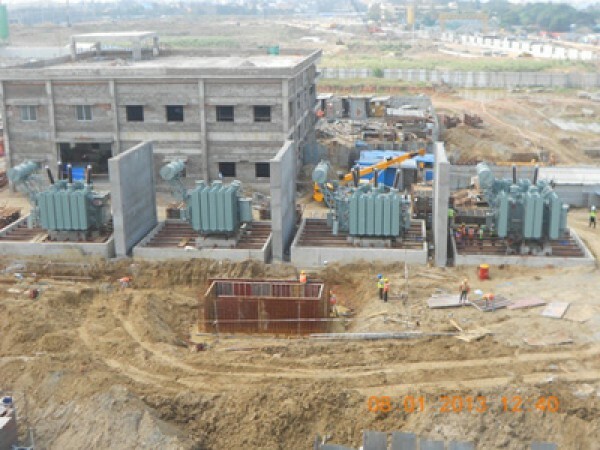 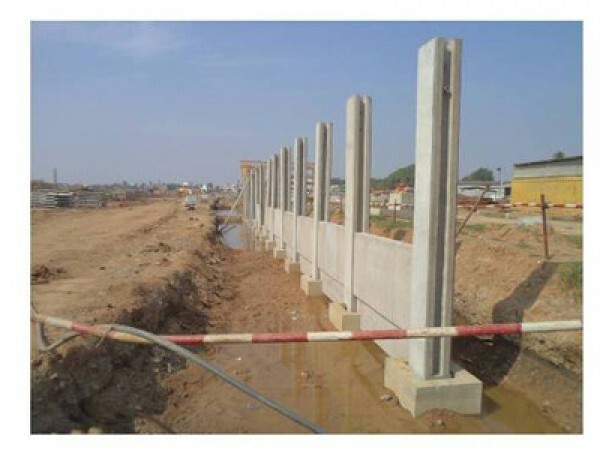 Compound Wall Erection is in Progress at Koyambedu(29-11-2012). 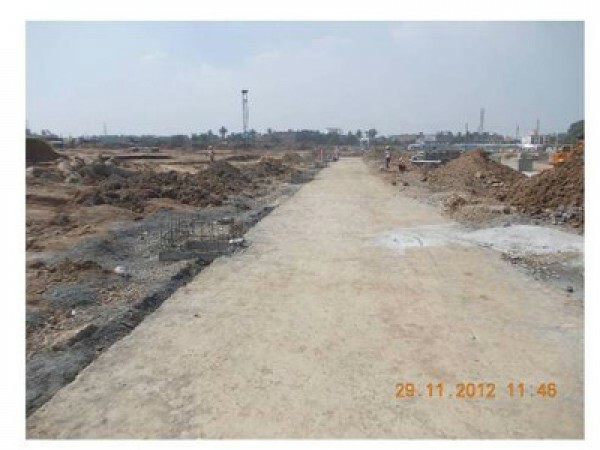 Test Track area Work in Progress at Koyambedu(29-11-2012). 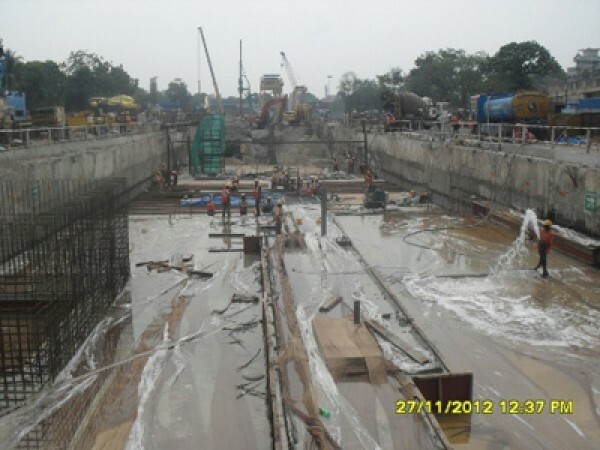 Stitch Concrete for Parapet Wall Work in Progress(29-11-2012). 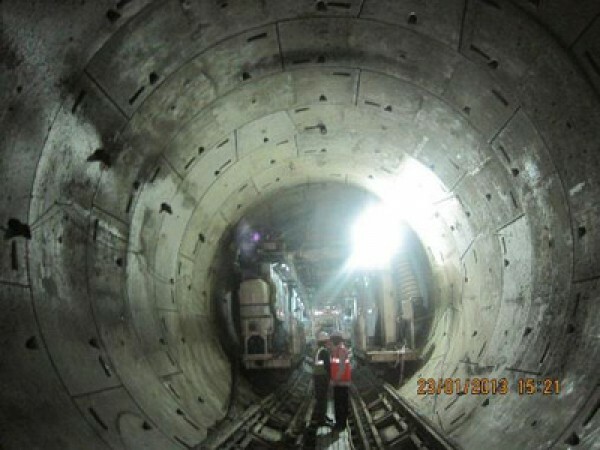 Tunnelling work in progress at Nehru Park (03-12-2012). 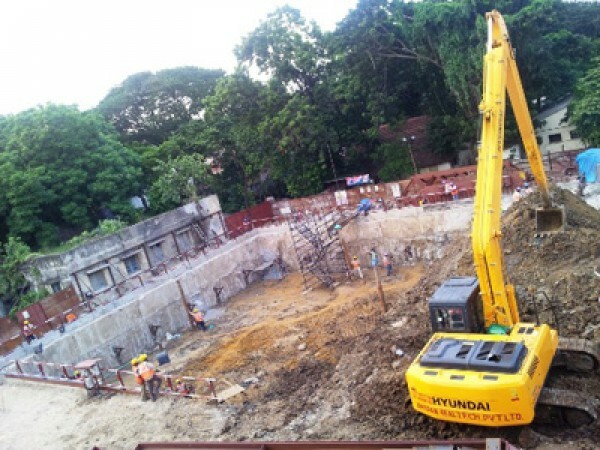 Work in progress at St Thomas Mount (29-10-2012). 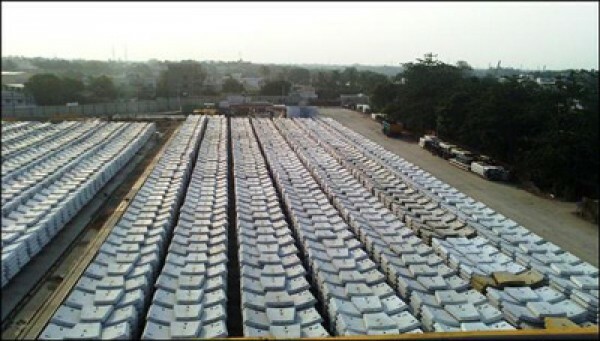 Segment staking at Thiruverkadu casting yard ( UAA 01 and 05 package)(31-10-2012). 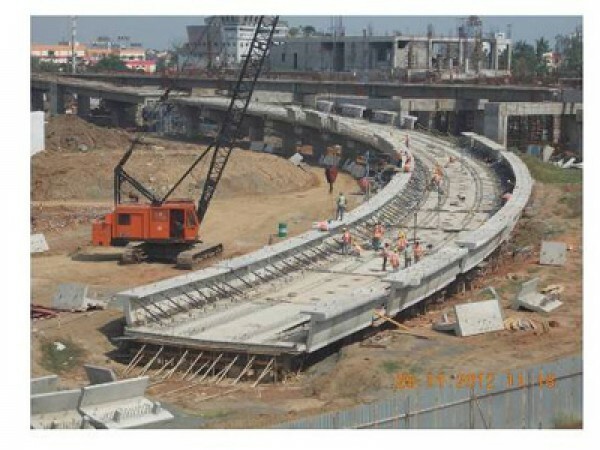 Work in progress at Thirumangalam(14-11-2012). 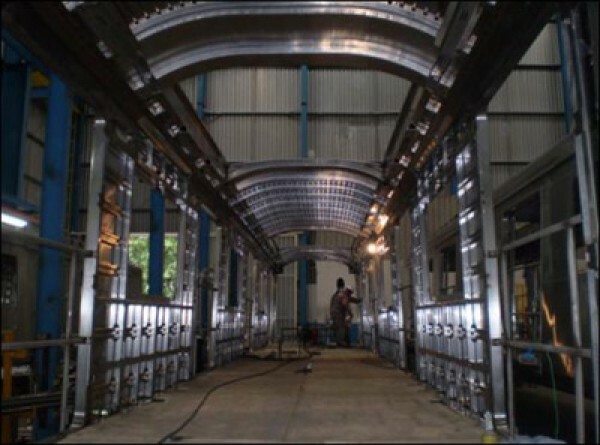 Jigs and fixtures for manufacturing of car body structure at Alstom factory in Sricity (17-11-2012). 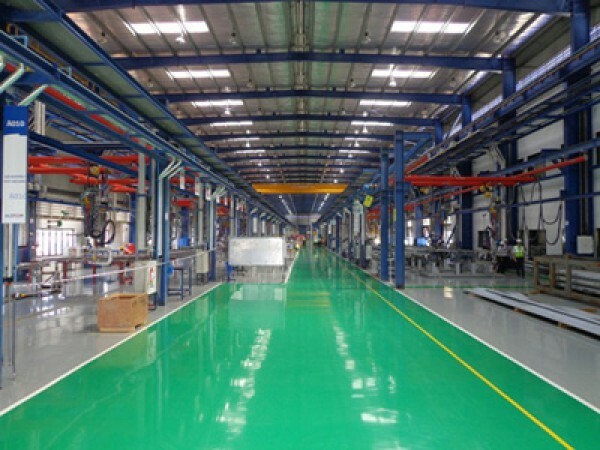 Inner view of Alstom factory at sricity(17-11-2012). 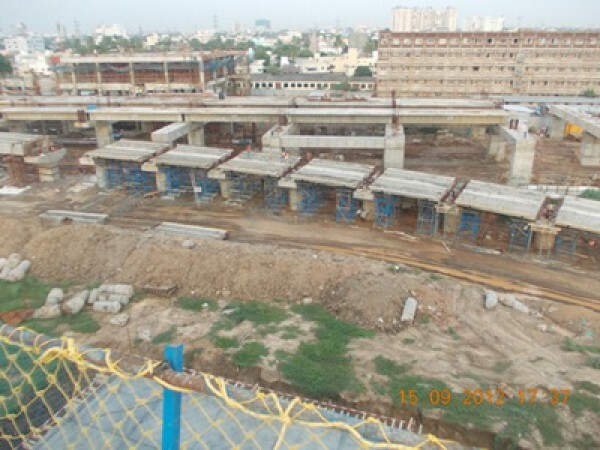 Concourse slab work in progress at Nehru Park (19-11-2012). 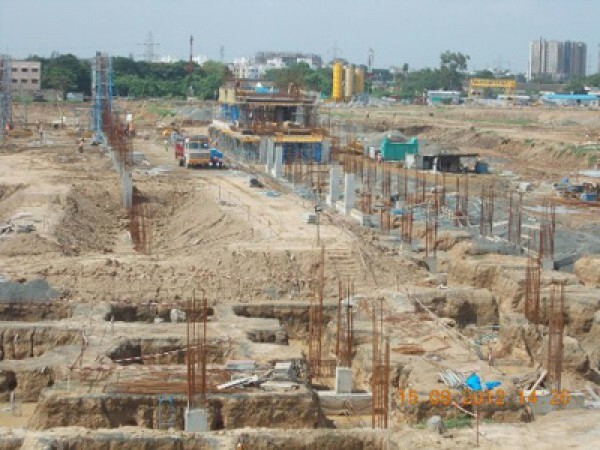 Excavation below concorse level at Nehru Park (19-11-2012). 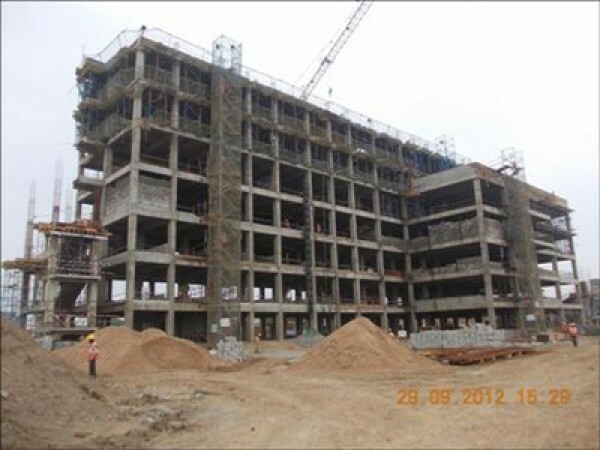 Column and Roof Slab work in progress (29-09-2012). 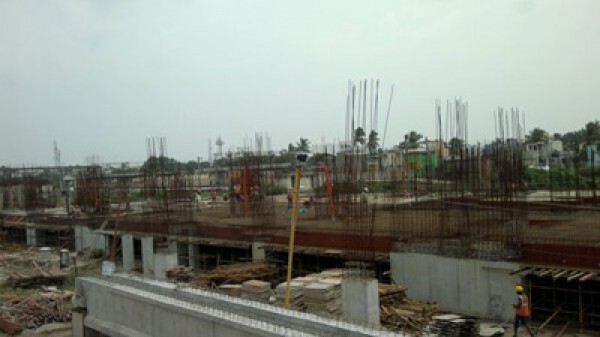 Administrative Building for depot in progress at Koyambedu (29-09-2012). 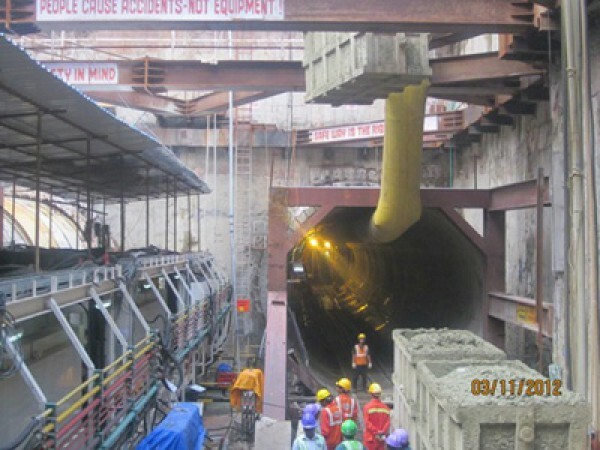 TBM Launched at Washermenpet on (01-10-2012). 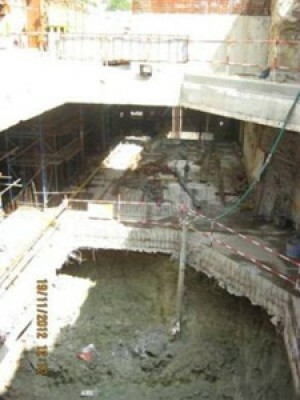 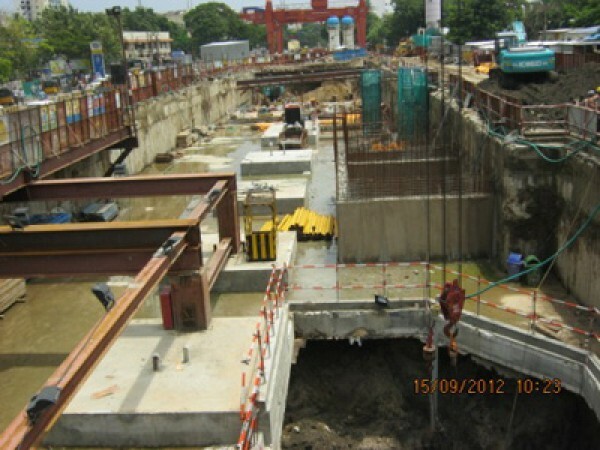 Excavation Work in Progress at Anna Nagar Tower(15-10-12). 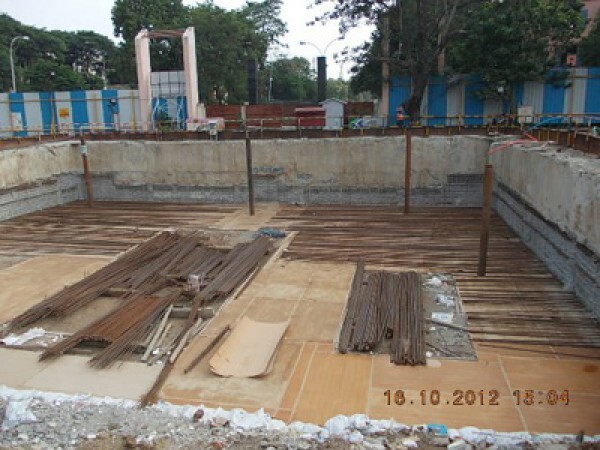 Roof Slab Rebar Work in Progress at Shenoy Nagar (16-10-12). 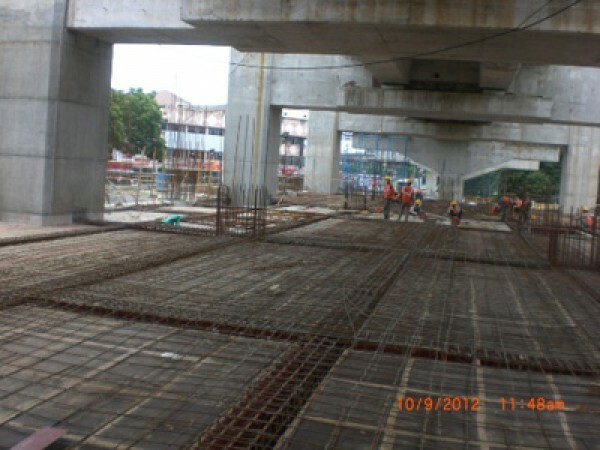 Concourse Slab Work in Progress at Nehru Park (16-10-12). 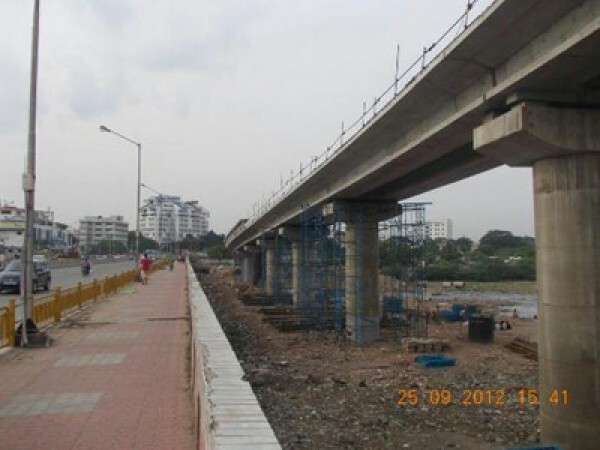 Assembling of gantry in progress at Shenoy Nagar (19-10-2012). 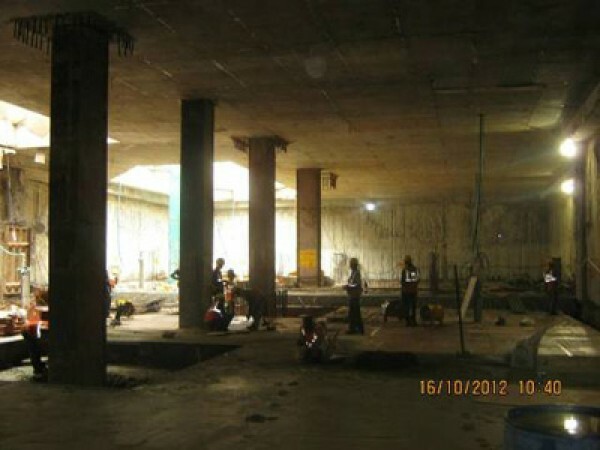 Depot Admin Building Work in Progress at Koyambedu (15-09-2012). 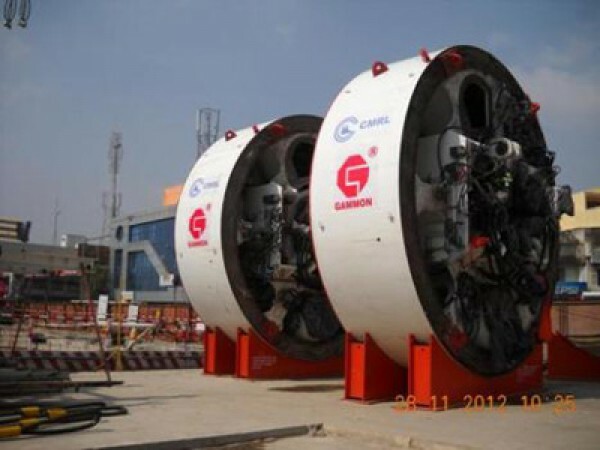 Assembling of TBM Parts in Progress at MAY DAY Park(20-09-2012). 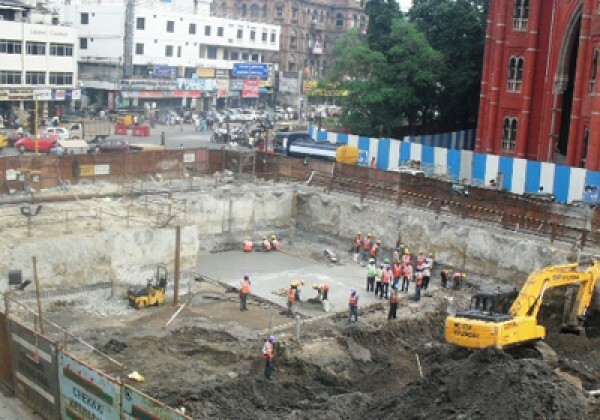 SNP Concourse Excavation at Nehru Park (24-09-2012). 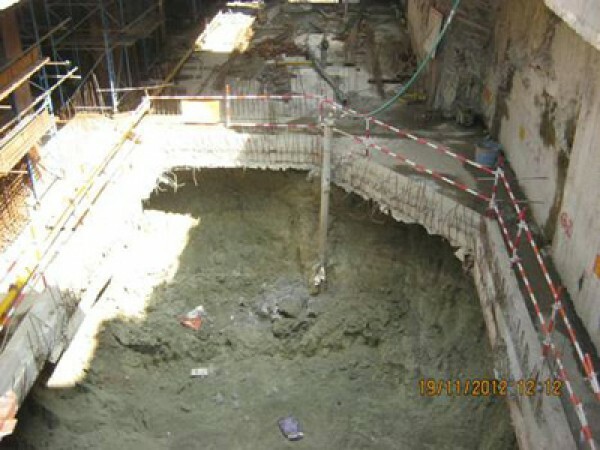 Excavation Work in Progress at Egmore(24-09-2012). 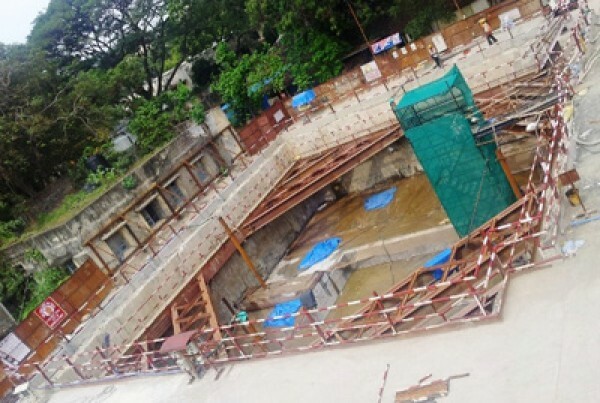 Station Work in Progress at St.Thomas Mount (25-09-2012). 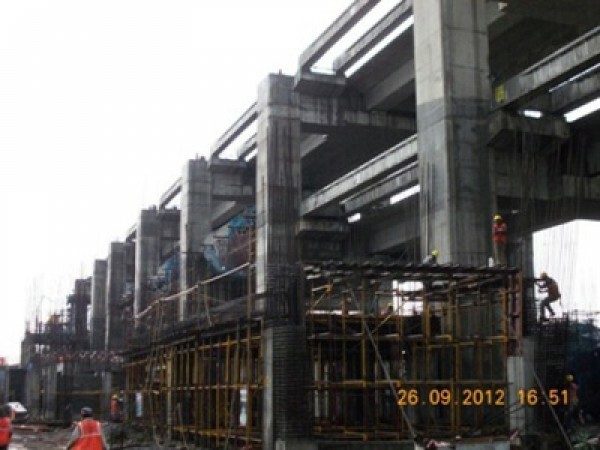 Alandur station work in progress(26-09-2012). 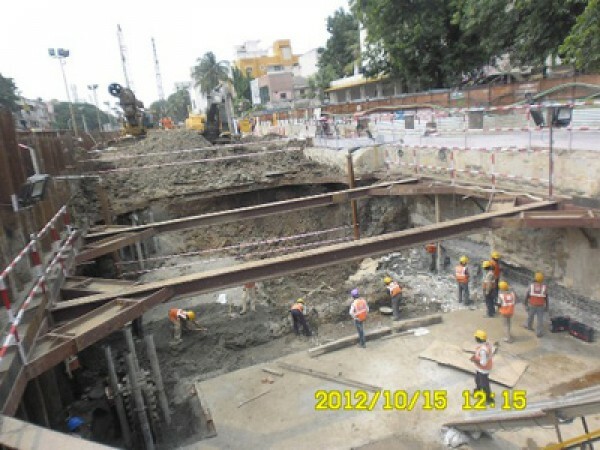 Ashok Nagar Station work in progress (10-09-2012). 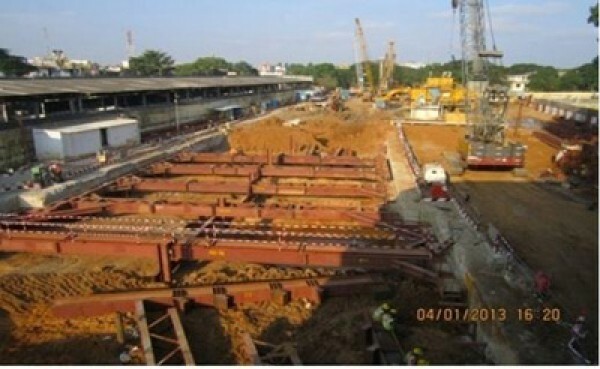 CMBT station work in progress (12-09-2012). 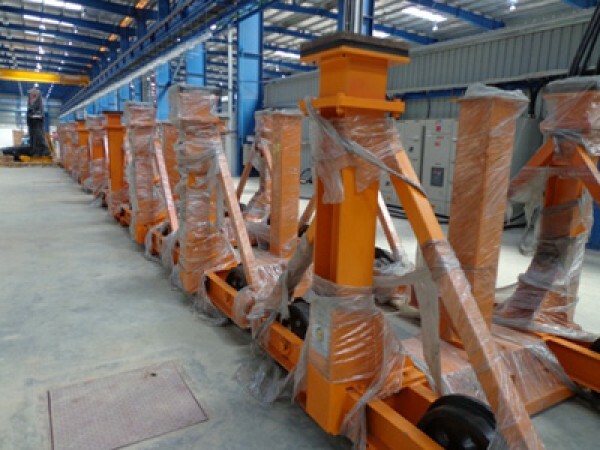 Rolling Stock Shed Work At Koyambedu Depot (15-09-2012). 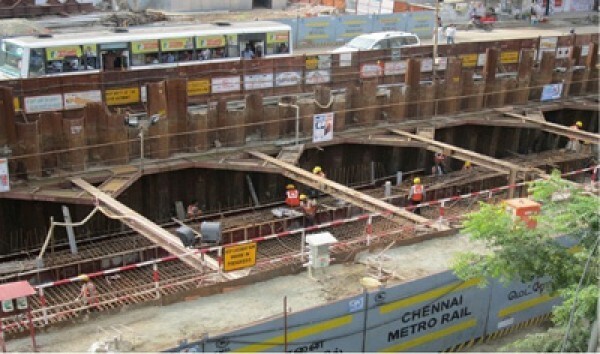 Ramp Work in Progress Near Depot at Koyambedu (15-09-2012).